A-Rod didn't respond directly to Thursday's allegations that he's been using steroids since high school, and since becoming a member of the Yankees. Alex Rodriguez refused to address allegations that he used steroids when he was a highly touted high school player and with the New York Yankees. 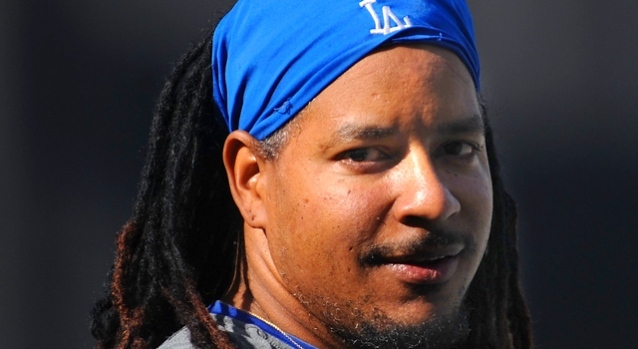 Rodriguez admitted in February to using performance-enhancing drugs while with the Texas Rangers but insisted he stopped before he was traded to the Yankees in 2004. He brushed off a question Thursday about some details from Sports Illustrated writer Selena Roberts' upcoming book "A-Rod" that cast doubt on his earlier statements. "I'm not going there," he said after homering in an extended spring training intrasquad game in Tampa, Fla. "I'm just so excited about being back on the field and playing baseball. My team has won two games (in a row) up there and hopefully I can come back and help them win some more." The Daily News reported in Thursday's edition that Roberts' book offers an unflattering portrait of the MVP slugger as a needy personality who wanted his ego stroked constantly. The paper doesn't say how it obtained a copy of the Harper Collins book, scheduled to be released on Monday. A high school teammate of A-Rod's told Roberts that the future No. 1 draft pick was on steroids as a prep player and his coach knew it — an allegation the coach, Rich Hofman, denied. Rodriguez said he wasn't worried that the steroids issue was being brought up again. "No. Not really," he said. "I'm in a good place. I think more importantly physically I feel like I'm getting better every day. We've had a great week here. We've worked extremely hard, and I'm just very anxious to do what God put me on this earth to do, to play baseball." In the book, an unnamed major leaguer is quoted as saying A-Rod and former Yankees pitcher Kevin Brown, who was named in the Mitchell Report, were seen together with human growth hormone — or HGH — in 2004. 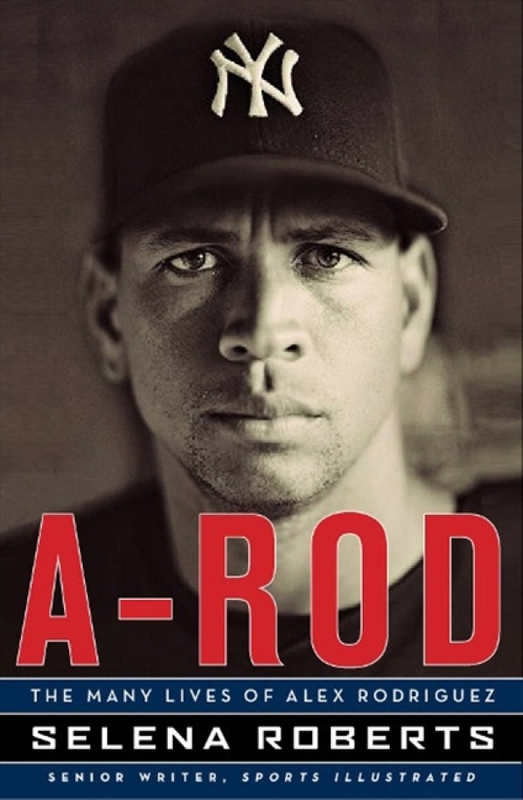 The book also goes on to say that two anonymous Yankees said they believed A-Rod was using banned substances based on visual side effects, and that a clubhouse staffer said management had a suspicion that the third baseman may have been juicing. Rodriguez, in Florida rehabbing his surgically repaired hip, went 1-for-6 with two walks in the extended spring game. He had a long homer to left center in his sixth plate appearance. He will play in another extended spring game Friday against Pirates minor leaguers at Pittsburgh's complex in Bradenton, Fla.
Rodriguez said he needs to run the bases at full speed and is still on target to return to the Yankees in May. "I think the last thing I'm going to do here before I leave is sliding," he said. "I think sliding is probably the thing I have the most reservation about because you have to get on your hip and bounce on it a little bit. Everything else seems so far on schedule."